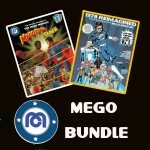 New Mego Flash Gordon Foreign Card Discovery! 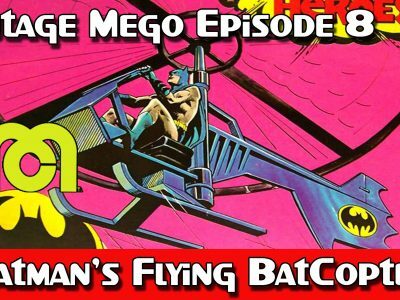 The amazing card artwork for the Mego Flash Gordon line featured in the 1978 Wiggins Teape Catalog from the UK was largely believed by us to have never have been released. 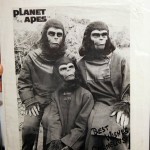 That is, until last weekend when Stephen contacted us and proved that they does indeed exist. 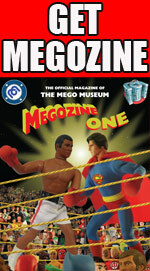 Above is the Wiggins Teape catalog showing these dynamic card backs. 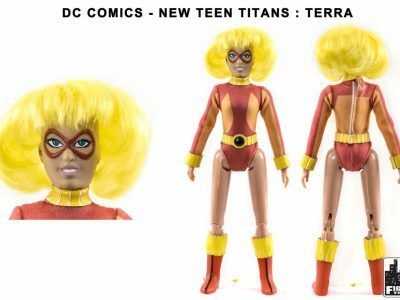 The back of the card is also significantly different, which makes total sense considering that WT did not offer the Mego Flash Gordon Play set in the United Kingdom. 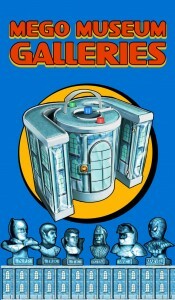 This thing is just wonderful! 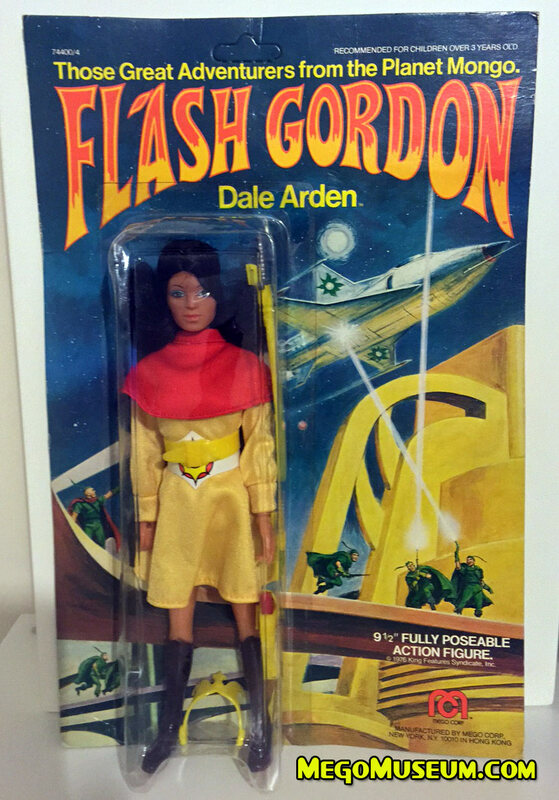 This UK carded Dale Arden is the only known example of a UK Flash Gordon package that has surfaced to our knowledge. 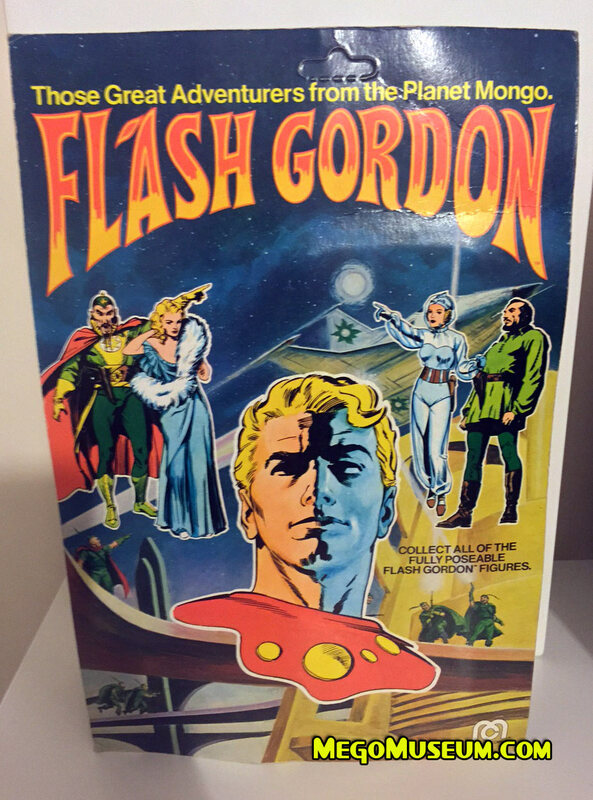 The UK run of Flash Gordon was likely produced in very limited quantities. 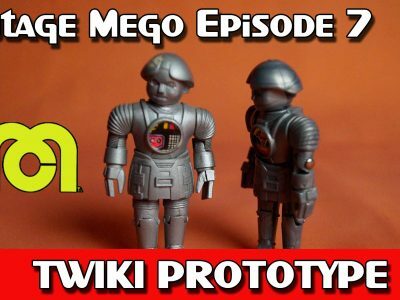 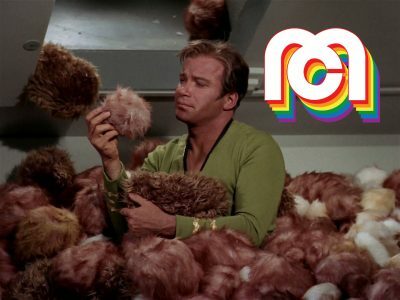 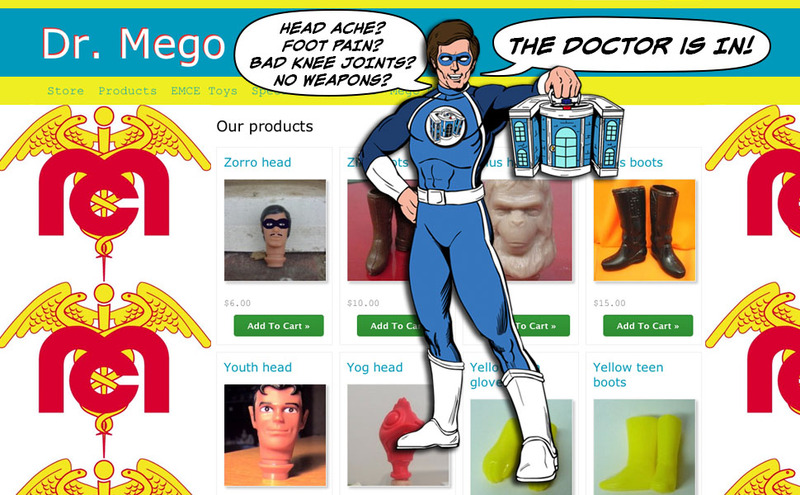 Our thanks to Stephen for sharing this incredible discovery, it’s unbelievable how many Mego surprises are still left in the world. 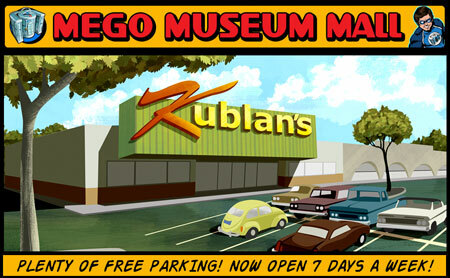 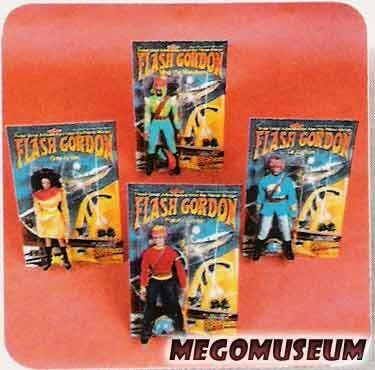 Visit the Mego Museum Flash Gordon Galleries. 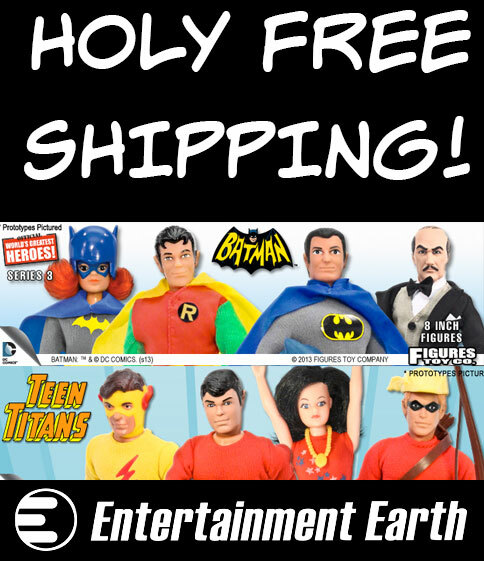 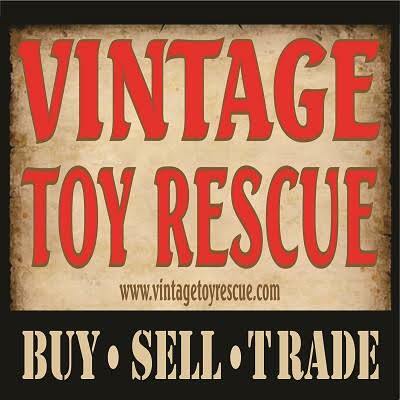 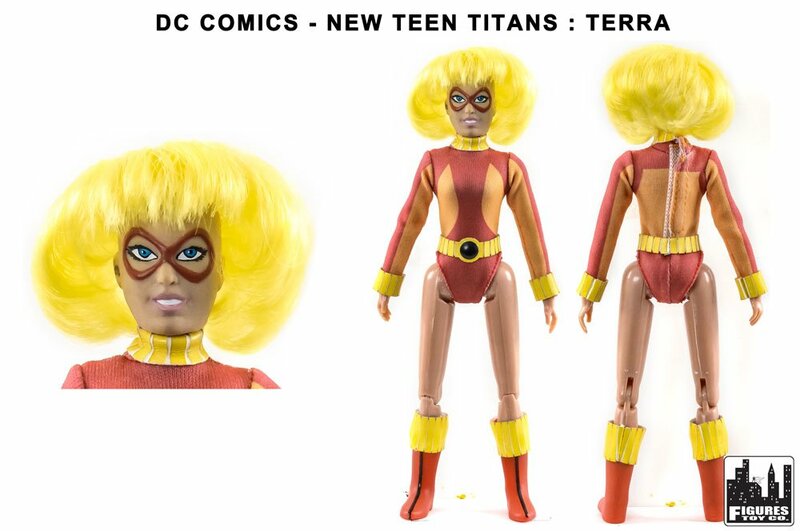 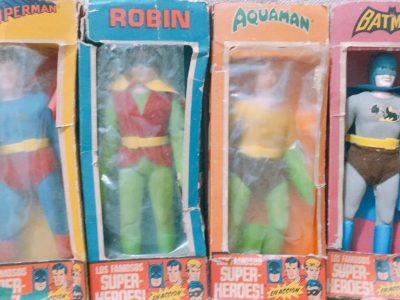 ← Wonder Twins Powers….ACTIVATE at Figures Toy Company!